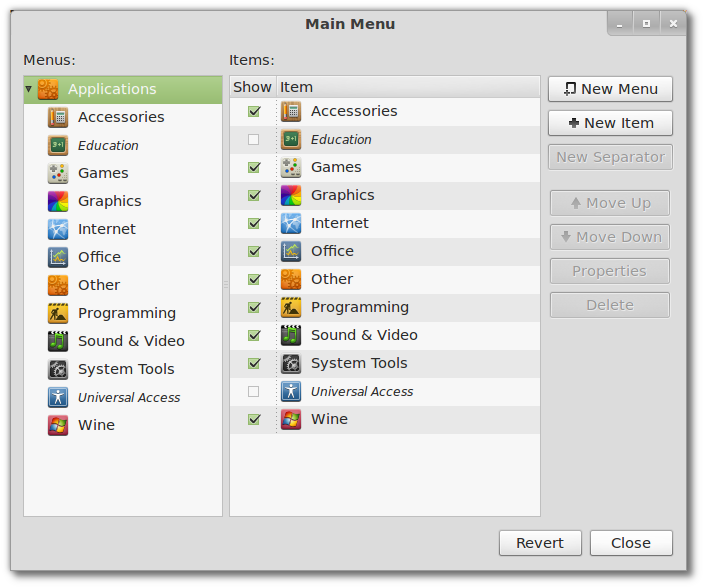 With Gnome 2 no longer an option we lost one of the most important upstream components our Linux Mint desktop was based on. Our entire focus shifted from innovating on the desktop, to patching existing alternatives such as Gnome Shell. We used MATE and MGSE to provide an easier transition away from Gnome 2, but without being able to truly offer an alternative that was better than Gnome 2. Both MATE and Gnome Shell are promising projects but MATE’s ultimate goal is to replicate Gnome 2 using GTK+ and Gnome Shell doesn’t provide what we need in a desktop and is going in a direction we do not want to follow. So for these reasons we’re designing a new desktop called Cinnamon, which leverages new technology and implements our vision. Under the hood Cinnamon is forked from Gnome Shell and based on Mutter and Gnome 3. It’s already available for Ubuntu 12.04/11.10. There aren’t any version of Cinnamon for Ubuntu 12.04 in Gwendal LE BIHAN PPA repository. There is only version for Oneiric. It is not possible to use cinnamon in ubuntu 12.04 (beta) at the moment. Ubuntu 12.04 switched to clutter 1.9.16 but cinnamon is compatible to clutter 1.8. In the future cinnamon will use clutter 1.9. For now it can’t be used with ubuntu 12.04. I would love to use, too. Edit by Clem: Thanks, there is no donate button for Cinnamon. We’ve got Cinnamon working on Clutter 1.9 already, we just need to review a few things before making it available. I’m hoping to see some progress on this this week. I used Cinnamon 1.3 on Ubuntu 12.04 successfully. Now, there aren’t this version of Cinnamon for 12.04. It’s Cinnamon 1.2 for 12.04 but it isn’t good working. Concluding – theren aren’t any version of Cinnamon for 12.04 for now. 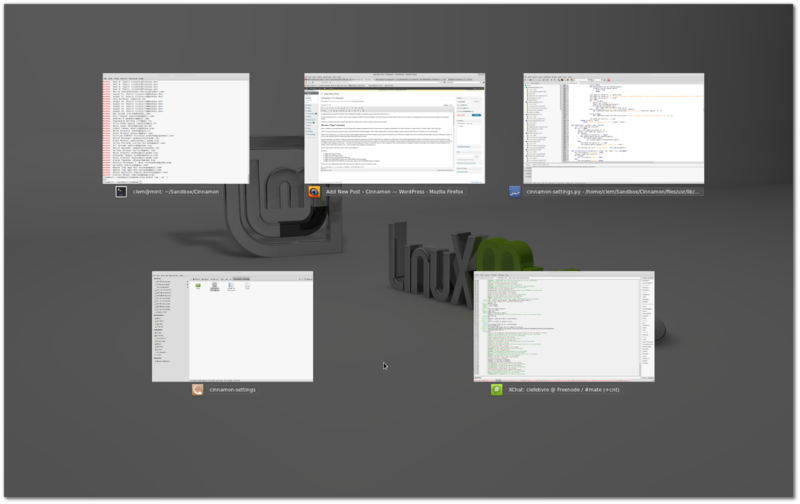 Update May 2012 – worked fine on Ubuntu 12.04 clean install, twin Graphics cards and 3 monitors working perfectly. Will install Mint in a few days I guess, but was interested to see if I could get the multi-multi system working in 12.04. 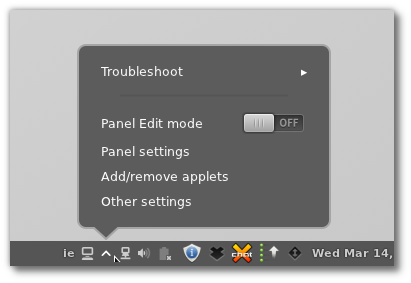 No chance with Unity or straight Gnome Shell due to underlying problems.